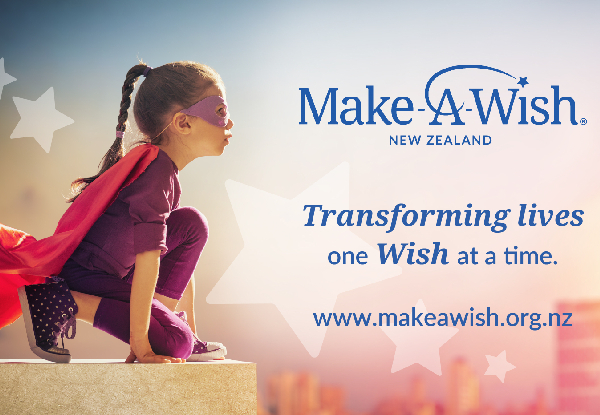 Make-A-Wish New Zealand creates life-changing wishes for children living with critical illnesses – between the ages of 3 and 17. We know that wishes aid physical and emotional healing through building strong positive experiences. With no government funding, public donations are vital to ensure every eligible child’s wish can be granted. Please donate today to help transform lives one wish at a time. If you would like a tax receipt please contact Make-A-Wish on 0800 80 70 80 or email support@makeawish.org.nz. 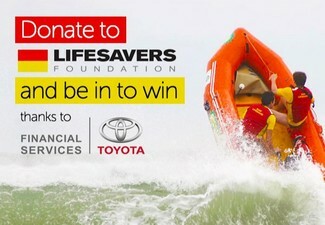 Donate to Make-A-Wish New Zealand to show your support. They had been inspired by a speech, from Jack Stanford, the National President of Make-A-Wish Foundation® of America. He delivered a passionate tale about the magic and joy experienced by children whose wishes had come true. He also spoke of the warmth and laughter, experienced by those involved in the process of granting wishes. From this first meeting in Auckland came the inspiration and determination to pursue the mission of granting wishes to sick children here in New Zealand Later that year, Make-A-Wish NZ officially opened in Auckland, and news spread rapidly. Soon, volunteers had been found from all around New Zealand from all walks of life to assist with the children in their own local communities. Their mission is to grant the wishes of children who are battling critical illnesses to enrich the human experience with hope, strength and joy and are dedicated to making every eligible child's wish come true. GrabOne credit not valid for purchases. All contributions go straight to Make-A-Wish New Zealand. Please note, donations made to Make-A-Wish New Zealand via GrabOne may not be eligible for charitable donation rebates; please contact Inland Revenue for more information if required. By purchasing this deal/donating to Make-A-Wish NZ, you authorise GrabOne to provide your email address to Make-A-Wish NZ for the purpose of issuing an invoice for the amount of your donation. Please note that any email communication outside of the invoice, eg updates, newsletters etc, should be sent only with the user's express permission.